"Each adaptation is a completely different project," Cronenberg said during a recent phone interview. "I don't have an approach I try to impose on that process because each book is different, and I'm different, and what I try to achieve with the movie is [different] in each case." 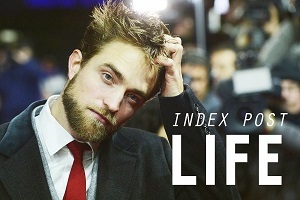 He added: "The two media [i.e., film and prose] are really different, and you are inevitably making choices. There is no exact way to translate something directly to the screen. We're creating a new thing. You have to accept that. You will therefore be making all kinds of changes, consciously or not." Similarly, another key change to the book's narrative came when Cronenberg cast Pattinson, who, perhaps appropriately, plays a young hotshot who's prematurely contemplating his own obsolescence. 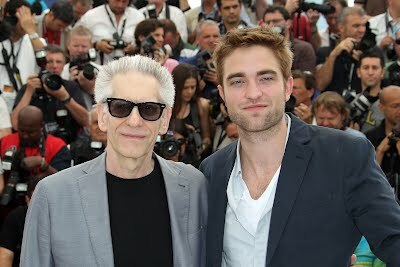 Cronenberg said that he never really talked to Pattinson about the film's main themes or what Eric symbolized. 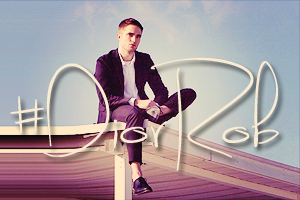 Instead, he said Pattinson was more concerned with whether Cronenberg thought he was good enough to play Eric. "We didn't discuss any of these abstract things," Cronenberg recounted. "You can't shoot an abstraction. You cannot photograph an abstraction. And likewise, an actor cannot act an abstraction. You can't say to an actor, 'You will be the embodiment of American capitalism.'"